This condo complex is your one-stop ocean getaway destination. 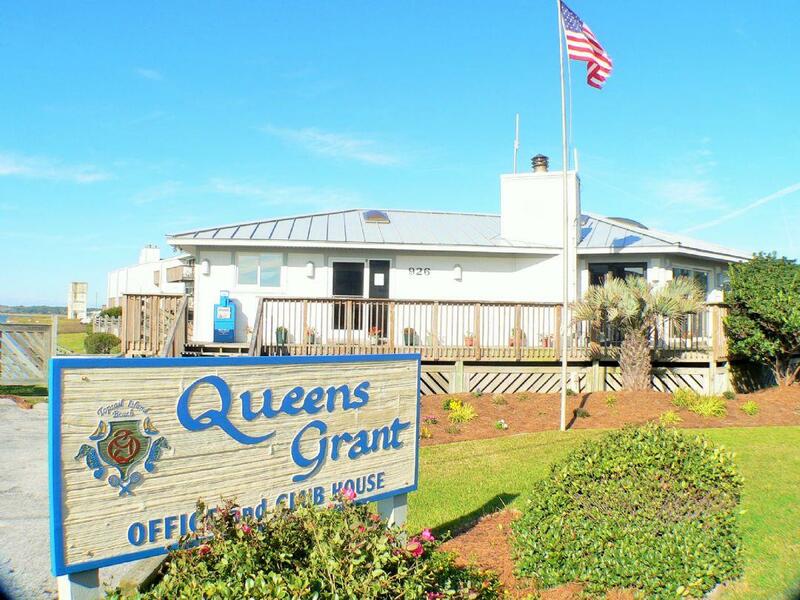 All guests of E-216 can enjoy the oceanfront proximity of the condo with beach access, use of the clubhouse featuring a fireplace, kitchenette, lounge area, pool, locker rooms, hot tub, boat launch/storage and day dock. 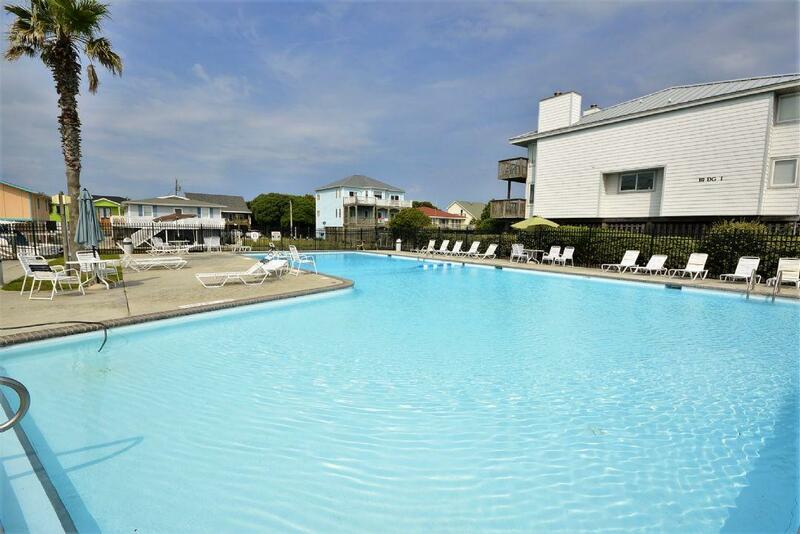 This scerene updated condo fetaures two bedrooms and two bathrooms, this condo is tastefully decorated and has everything you could need for a great beach vacation. Enter the unit into a small foyer; the laundry room will be directly to your right, a hallway to the rest of the condo lies to your left.The kitchen is fully equipped for all of your cooking needs with bar seating, perfect for keeping the cook company. A dining table with seating for four sits directly in front of the kitchen. At the back of the condo is the living area with comfortable seating, a flat screen TV and sliding doors out to the oceanfront deck. The living room also features a queen sleeper sofa for additional Guests. To the right of the living area are the two bedrooms. The master bedroom is located on the ocean side and has a king bed, flat screen TV, sliding doors to the oceanfront deck and a private en suite full bathroom. At the opposite end of the hallway is the other bedroom. Bedroom two has a two twin beds and private access to the soundside deck. An additional full bathroom is located in the hallway between the two bedrooms. 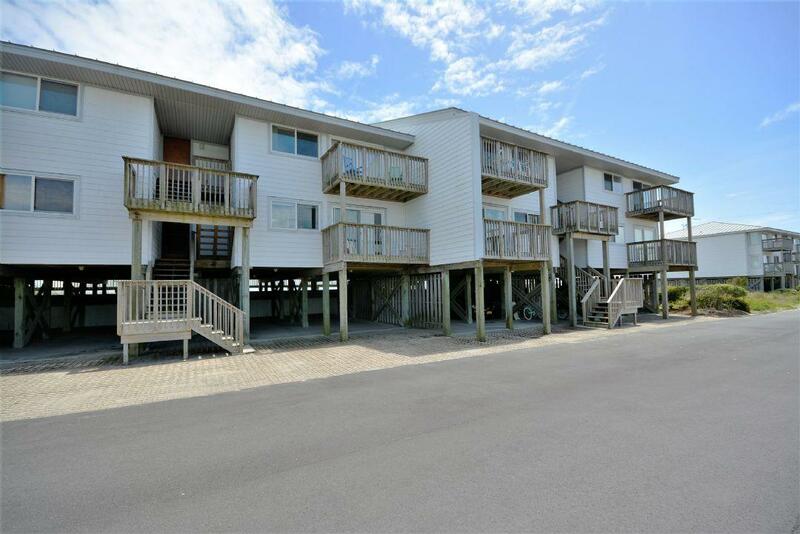 Here, enjoy two fabulous decks, one with ocean and one with sound views, allowing for you to enjoy both the sunrise and sunset without leaving your condo. This entire property is beautifully decorated with attention to detail. This condo also offers PRIVATE wireless internet. 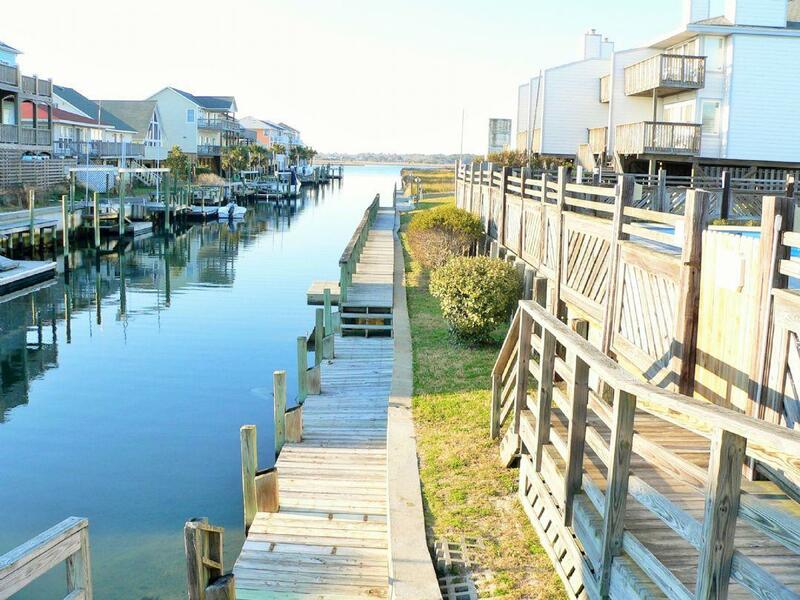 "Our first trip to Topsail will not be our last! 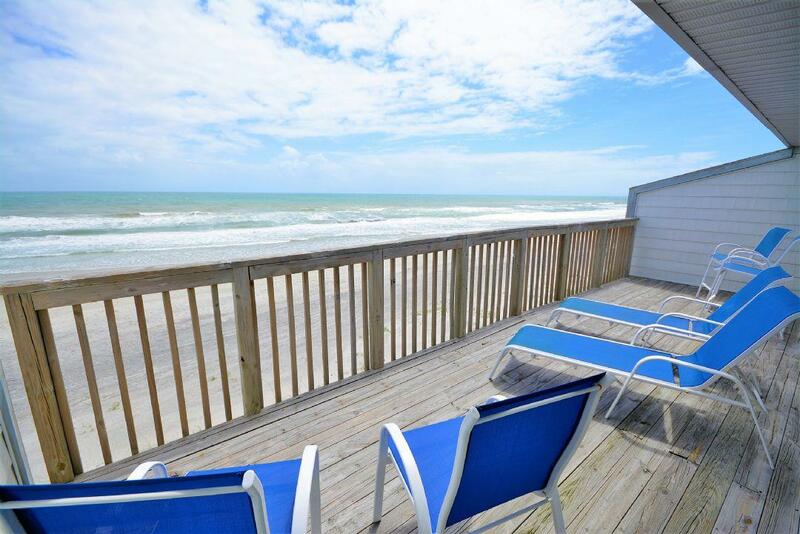 We loved the beach and the condo was perfect for just the two of us." Perfect just what we needed. 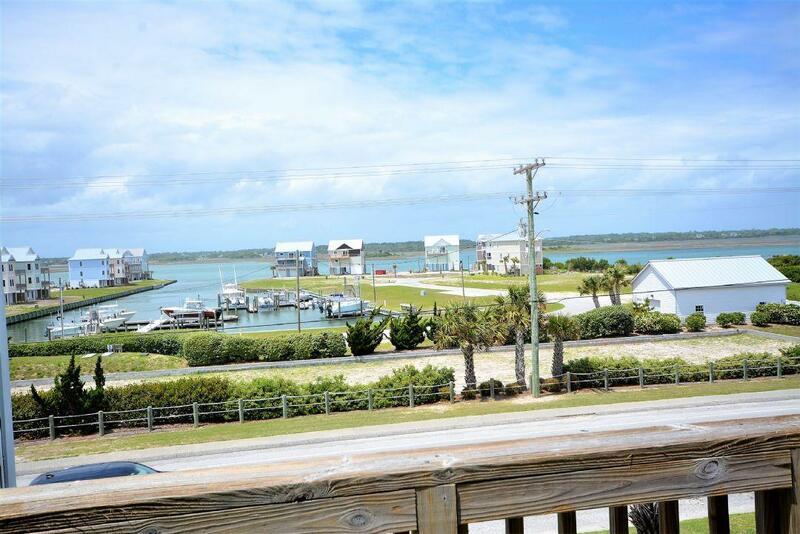 If I visit Topsail again this is where I want to be. 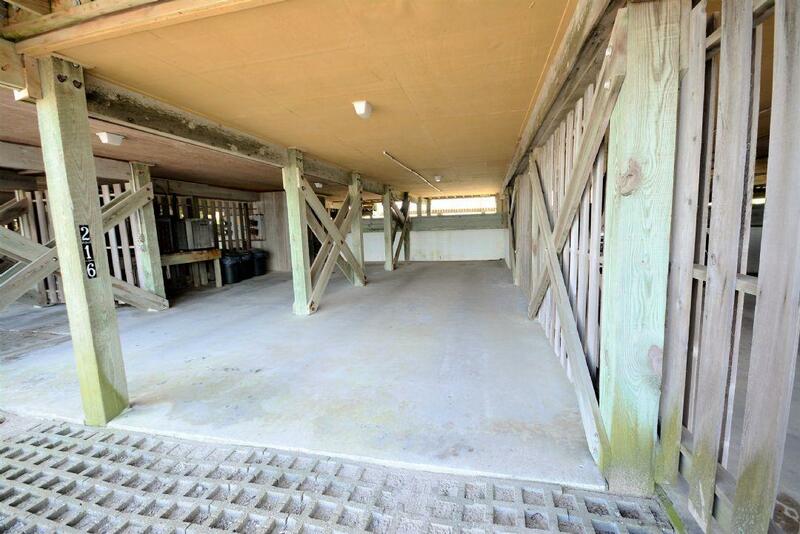 "Clean, quiet, well kept property." "Would definitely stay here again. Very clean. Beach was beautiful. We loved being on the top floor, but just know there are a lot of stairs. Great getaway!" "This was the first time my wife and I have been to Topsail Beach. The check in / check out was a breeze thanks to the team at Access Reality. The unit was very clean and well equipped for all our needs. Sitting on the deck just a few feet off the beach, open the blinds and watch the sun rise will still in bed. Found a lot of nice shells and shark teeth on the beach. Loved everything about it. Thanks"
is this on the top floor or the bottom unit????? This is a top floor unit.